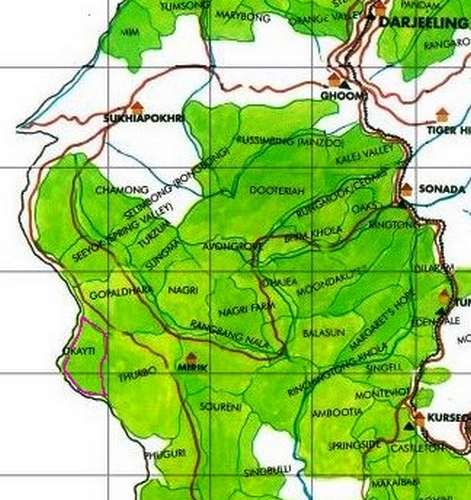 The year 1870s mark the time when this tea garden from Darjeeling was established. Okayti Tea Estate is also credited to have one of the oldest tea factory of the region dating back to the year 1888. Like most tea estate of Darjeeling, this tea garden too is referred to by another local name and is also known as Rangdoo Tea Estate. Okayti Tea Estate is located in the Mirik valley, a hill town about 45 kilometers from Darjeeling town flanked by Gopaldhara Tea Estate in the north east and Thurbo Tea Estate in the east. The tea bushes are planted in an area covering 208.82 hectares out of the total of 647.49 hectares that makes up the tea garden which also includes the forest covering and beautiful flora and fauna capable of mesmerizing visitors along with the undulated flow of Mechi river along the Indo-Nepal border. The tea bushes are grown at an altitude of 4000ft to 6800ft producing finest Darjeeling teas annually, on an average, to the tune of 140,000 kilograms. The orthodox Darjeeling teas coming out from Okayti tea estate is certified as 100% bio organic and it has been the endeavor of the management to comply with the best of world standards and practices pertaining to agricultural produce. This tea estate has seen great heights since the taking over of this tea estate by the Khumbhat family. Each generations of the Khumbhat family has successfully managed to up the quality and brand value of this tea from Darjeeling. 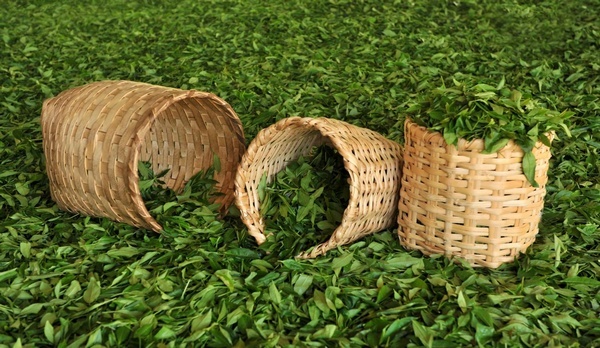 Darjeling teas from Okayti Tea Estate are known globally for teas meant for the premium market. The teas have perfect balance of astringency to well-rounded body. Its teas have hints of dried fruits and has nut like taste leaving a feel good finish to the palate. Darjeeling teas from Okayti Tea Estate is renowned globally for its orthodox black teas from both the first flush and second flush and also for its specialty green teas and white teas, and has a good fan following belonging from the common tea enthusiast to the celebrities and high ranking nobles alike.